We would like to enable you to diversify and protect your investments. The fastest growing country in the western world. The US dollar is the national currency. 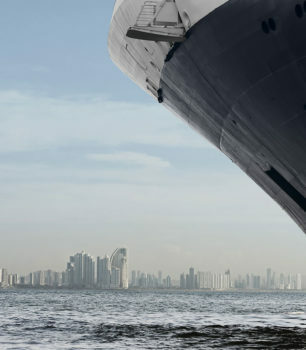 250 multinational companies are based in Panama. No national military / USA guarantees security. 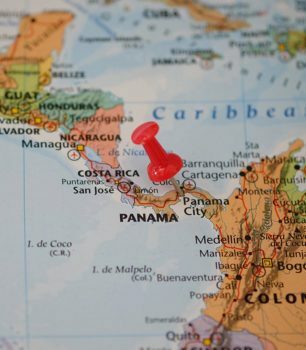 We would like to be your local trusted adviser and take care of your investments in Panama. 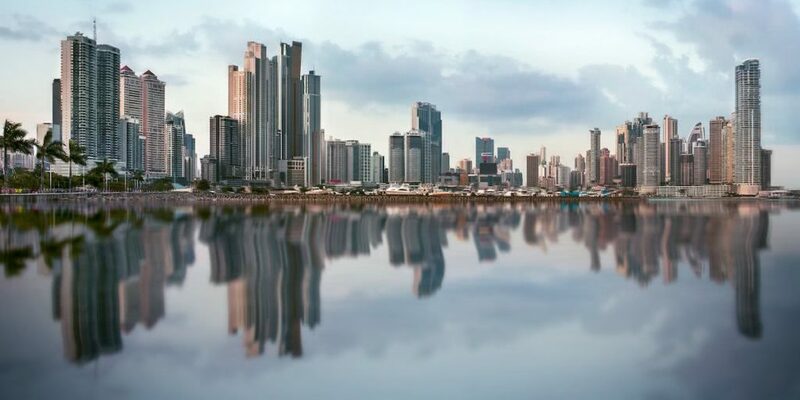 Managing Director and founder of the FRAPAN-Invest, Corp.
Investors participate in a real estate portfolio in Panama. Diversified real estate portfolio with the aim to achieve steady and attractive rental returns in USD. 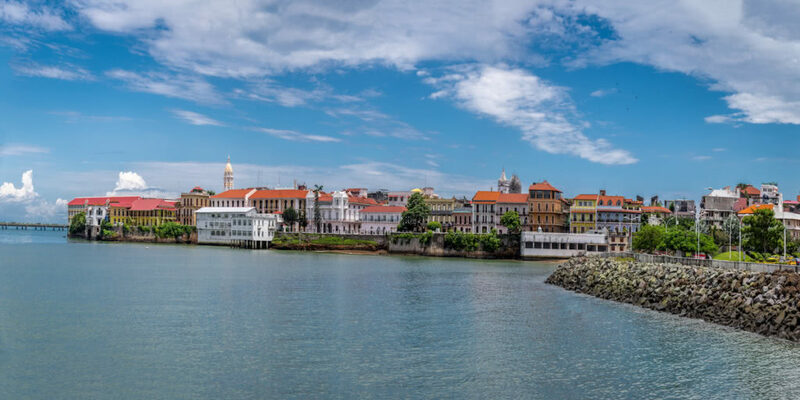 So far focused on modern apartments in the front row of the Pacific Ocean (skyline) and on apartments in the UNESCO Old Town. Apartments in top locations on the Pacific promenade cost between 2500-2800 USD per square metre. Gross rental returns are between 6-7% per year. A sustainable, stable and unique investment. 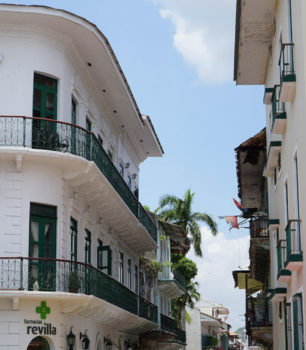 Casco Viejo is both the old town and trendy area of Panama City. A multitude of hotels, bars, restaurants and attractions for tourists and locals alike. 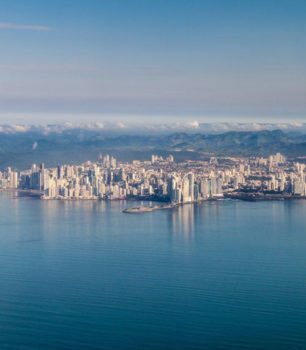 Only an hour away from Panama City is the largest and most developed beach area in Panama. Development of a beach hotel with apartments on an island location. Lucrative plots with appreciation potential on the beautiful coast or in the mountains.